Dr Mel Thomson completed her Honours degree in microbiology and immunology at the University of Melbourne (1998). She then migrated to the UK where she worked on various projects as diverse as allergy and cancer before undertaking a Masters of Research then a PhD in microbial genetic regulation at University of York, UK. After the award of her PhD in 2009, she became interested the host-pathogen interactions at the Leeds Institute of Molecular Medicine, UK. Dr Thomson returned to Australia in 2011 to start her own research group at Deakin Medical School and became a public intellectual, an ‘intrapreneur’ (who crowd funded her infectious disease research) as well as an advocate for Women in STEMM and evidenced based medicine. 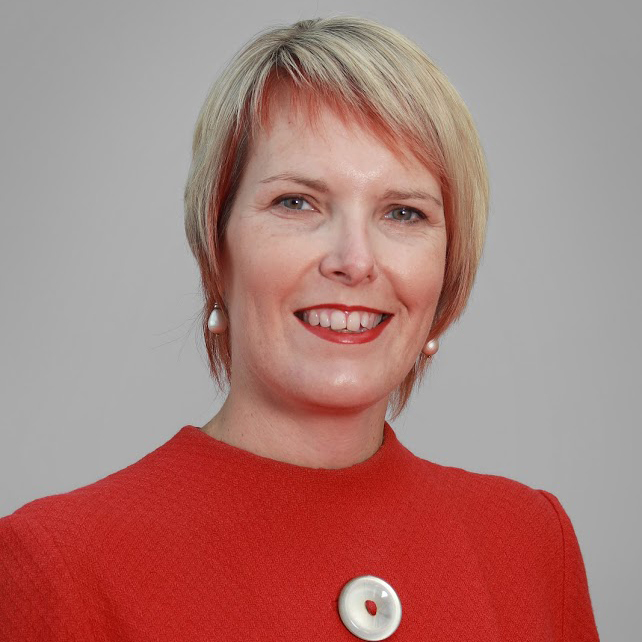 In 2016, she joined the Medtech and Pharmaceutical Industry Growth Centre, MTPConnect, as GM of Education, Skills and Events, to help develop the sector ecosystem in Australia.